I left the Branson Retreat with a new network of contacts who would guide my career in different ways, determined to repeat the experience as quickly as possible. Only this time I wanted to be the one issuing invites. One year later, that's exactly what I did: I made my first retreat of 11 authors on the side of a mountain, in a house that also had a turret. Internet. There must be Internet. It does not matter if you write to your group ahead of time and say the words "there is no Internet in this mountain chateau IS THAT OKAY?" It does not matter if they uniform answer is, "Yes, Natalie, we are not so addicted to the Modern Age that going without Wi-Fi for 3 days will kill us." I promise you, none of that matters because when you get to the house someone will build an antenna out of aluminum foil and desperate tears and stand on the roof searching for a signal. Scenery. You may begin the adventure with plans of leaving the house, but trust me, this will not happen. To appease any group of authors, I advise picture windows and something that suggests power and mystery. Mountains are an obvious choice, but lakes work very well as do abandoned sugar plantations, rolling hills, and oceans. This way, even if you get snowed in after throwing out all the perishable food so that all that remains are Oreos and a handle of gin, no one will ever complain about the view! I love retreats. They're fun and exciting and sometimes lead to creating things like Sh*t Writers Say. But I started this by saying that retreats have altered the course of my career in significant ways and that is absolutely true. But more than that, I've seen anthologies born over the course of a retreat, I've seen mentor and critique relationships gain footing, and I've seen the direction of manuscripts shift dramatically and to great effect. And I know there's even more I haven't seen. Like so many writers, my writing time is bound and hedged in on all sides. My writing time is also my "down" time, my "free" time, my "in between this and that" time." It's a challenge to find hours that flow from one into another with nothing binding them except the promise of words. Madcap is one way I can offer time and opportunity to myself and to others, and I'm truly excited to be able to do that. 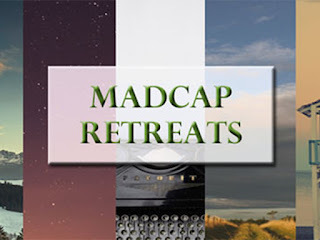 Madcap is for writers at any stage in their career - aspiring, agented, and published. My goal is to continue what was done for me at that first Branson retreat and create the kinds of opportunities it's nearly impossible to create for yourself. 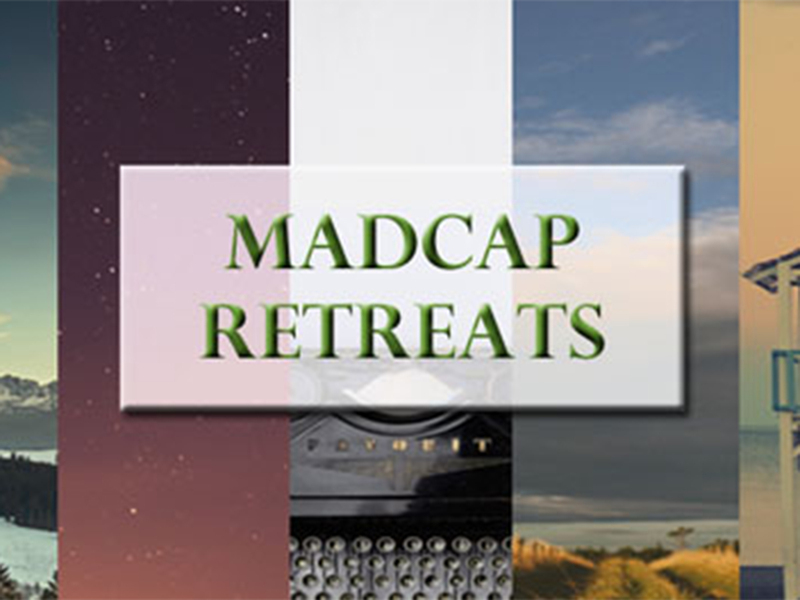 Welcome to Madcap Retreats, join us for an adventure. A $300 discount on the upcoming workshop - The Anatomy of Publishing: Story & Marketing, August 27 - 30. 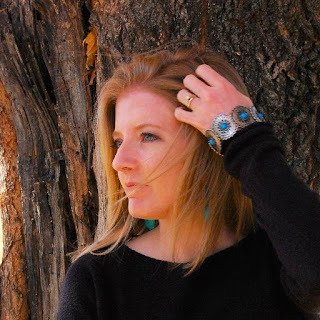 The workshop will be lead by Courtney C. Stevens and will feature a few fancy guest authors who will workshop pages and queries one-on-one! ( More info can be found here). A short stack of ARCs including: JUBILEE MANOR by Bethany Hagen, DUMPLIN' by Julie Murphy, and THE ANATOMY OF CURIOSITY by Maggie Stiefvater, Tessa Gratton, & Brenna Yovanoff. My ideal retreat is on a small island, I love being by myself and I love the smells and sounds of the beach! My ideal retreat would be my cabin, which would be fun. But I might be out of luck on the Internet rule. Would a lodge that's a short walk (or drive) away that has WiFi count? I think I have to agree, a big body of water is important. Nothing else makes me so relaxed and so aware of nature.